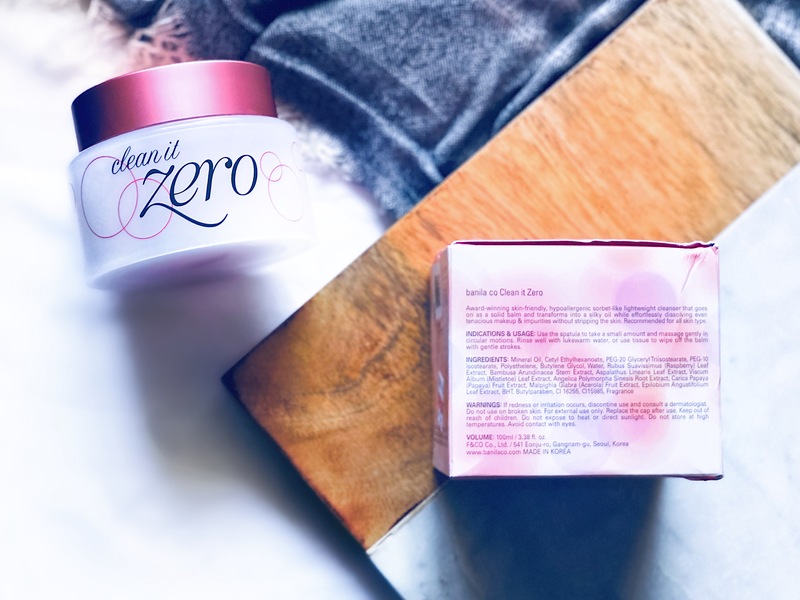 Skincare, on the other hand, is absolutely ESSENTIAL! 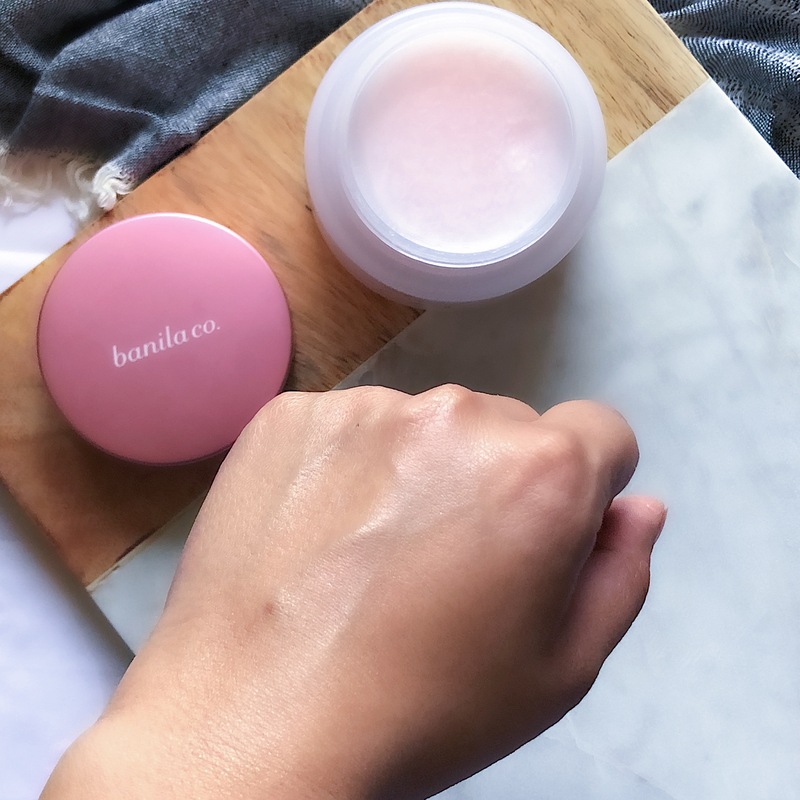 Welcome back loves … as you can tell, today I’m reviewing a skincare product and in fact, this was the first Korean beauty product that I hauled and tried on my trip to Hong Kong. 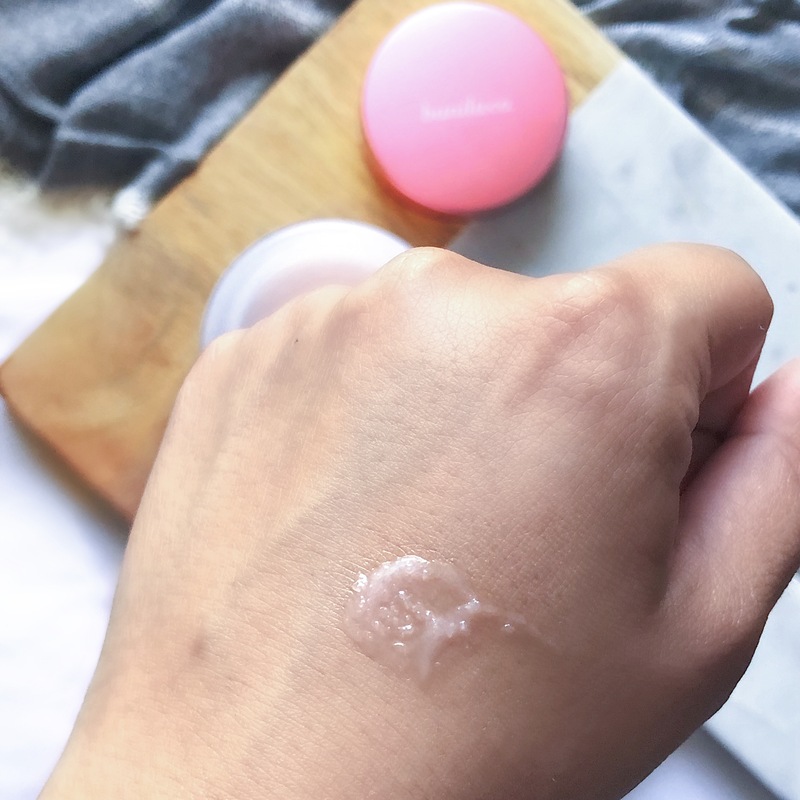 I love makeup but in the past when I used only micellar water and an oil-based cleanser to remove makeup and impurities from my skin, I felt that I was rubbing and tugging at my skin a lot to remove everything. So recently I added an oil cleanser to my routine and the double cleansing method has been doing great things for my skin. 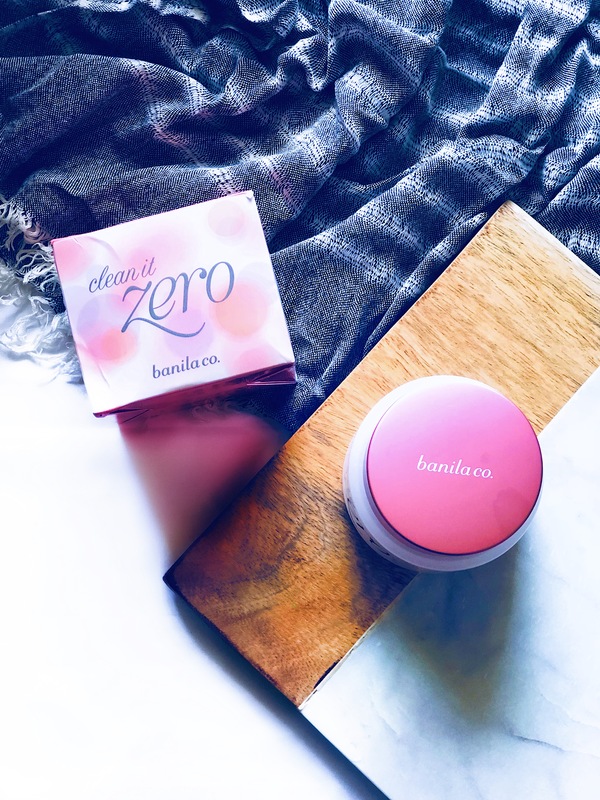 I picked up the Banila Co. Clean It Zero in Hong Kong and I LOVE IT! 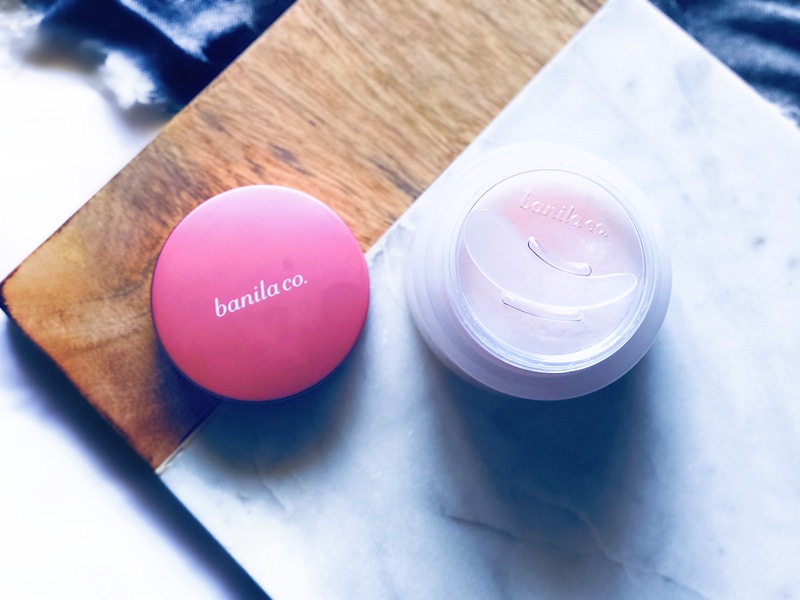 This balm makeup remover easily breaks down makeup and removes all traces of oil, makeup and dirt from the skin, without having to tug at my skin at all. Koreans have the cutest and the most gorgeous packaging on their products and as a first-time consumer, this was one of the things that lured me into checking out the actual product! 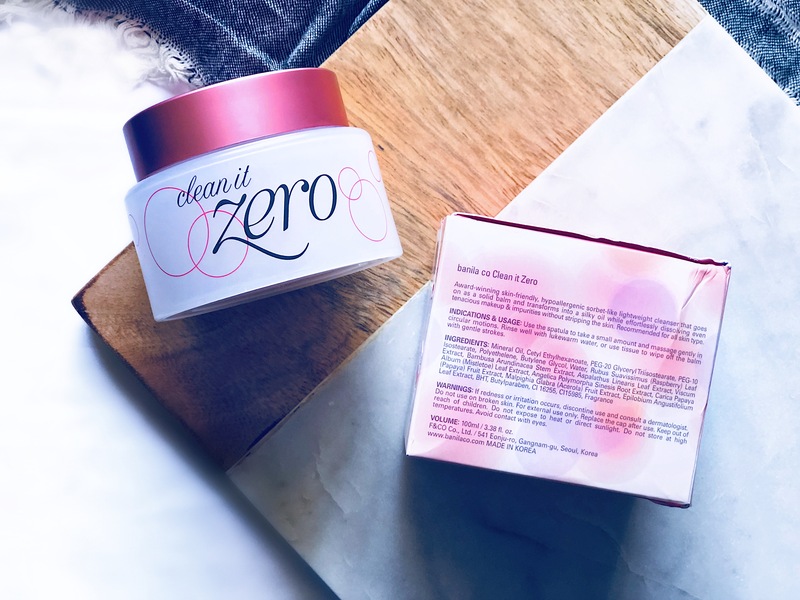 I picked up the Original Clean It Zero that comes in the pink packaging. 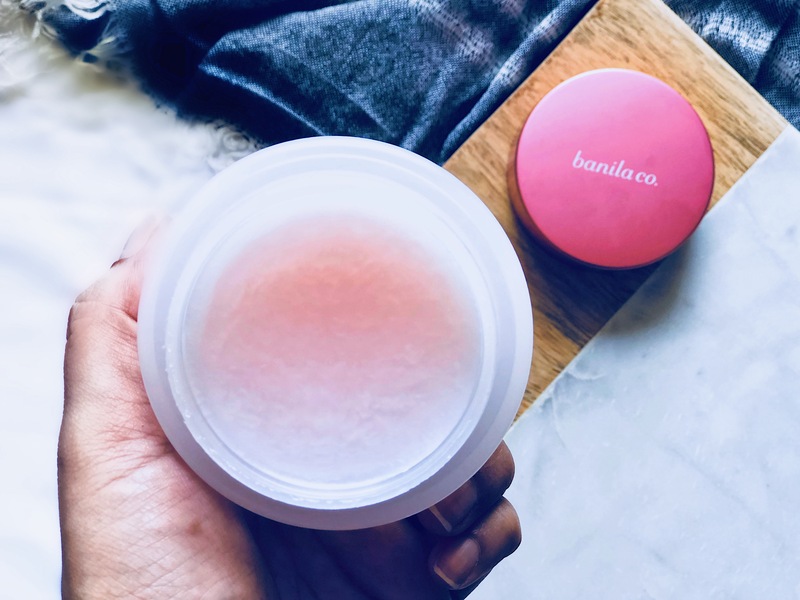 As you can see, the product is housed in a plastic jar with a pink twist lid. 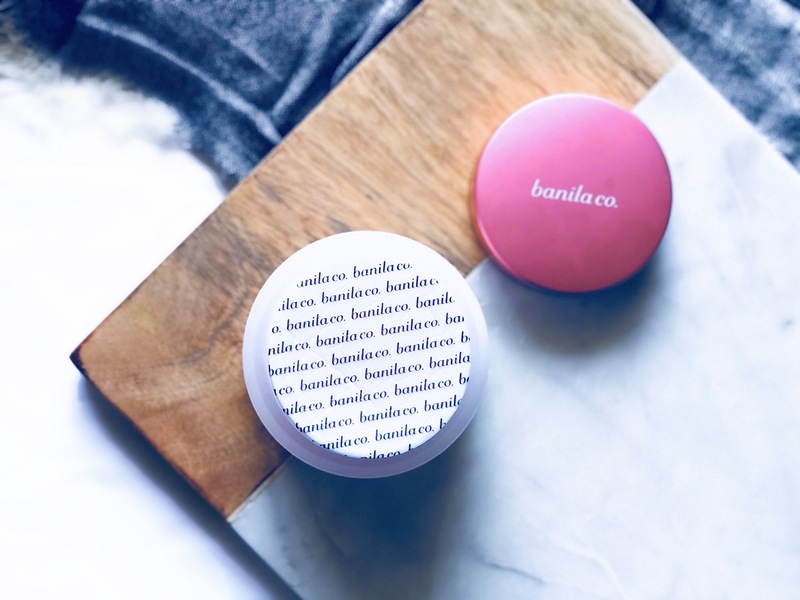 There’s a seal protecting the balm and once you open the lid and break the seal, you can see the balm underneath. 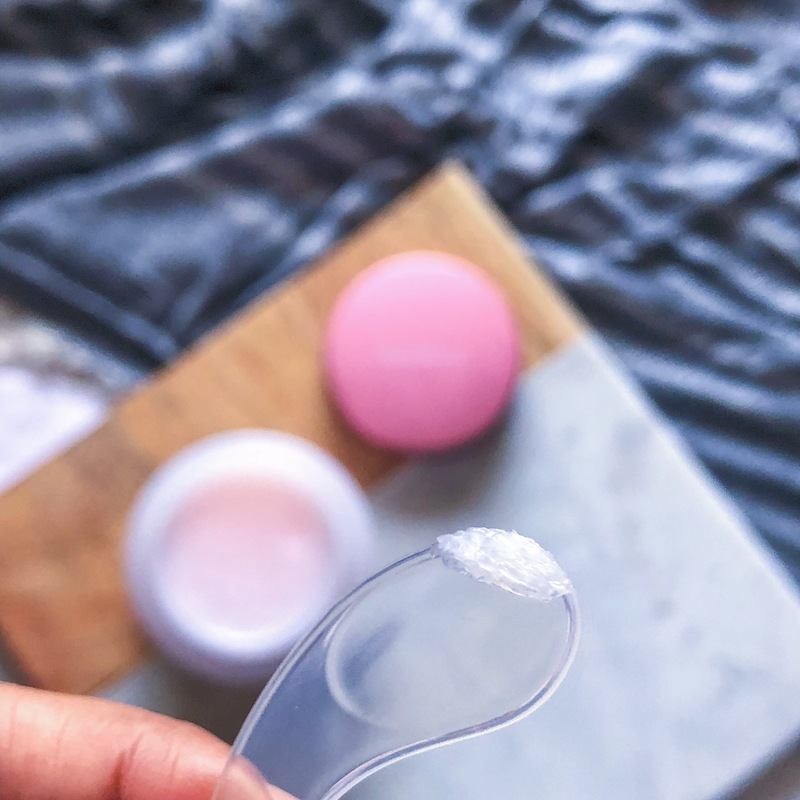 I love how there is a clear plastic lid (to keep the lid and balm separated) and a spatula (for scooping out product) provided separately in the packaging…so no need for dipping your fingers or nails directly into the balm… hooray! 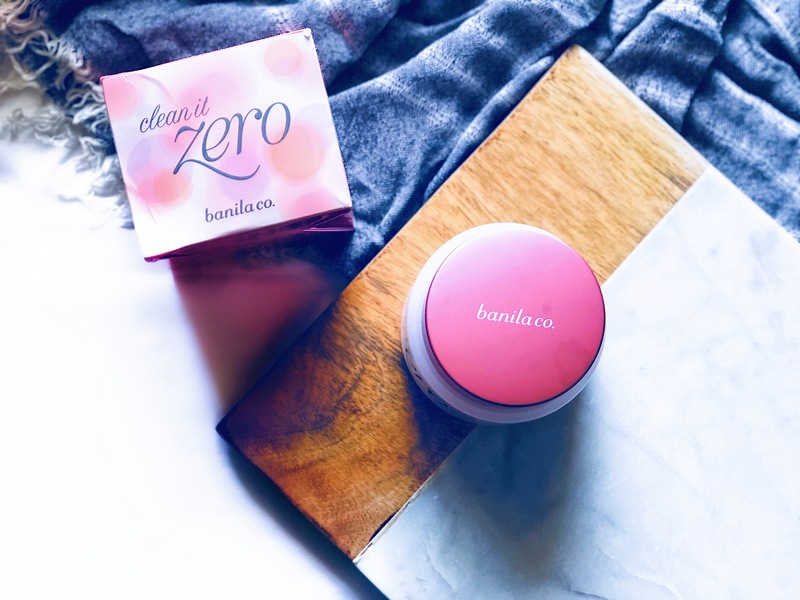 Banila Co. Clean It Zero starts out like a solid balm cleanser and is thick when you scoop it out using the spatula. 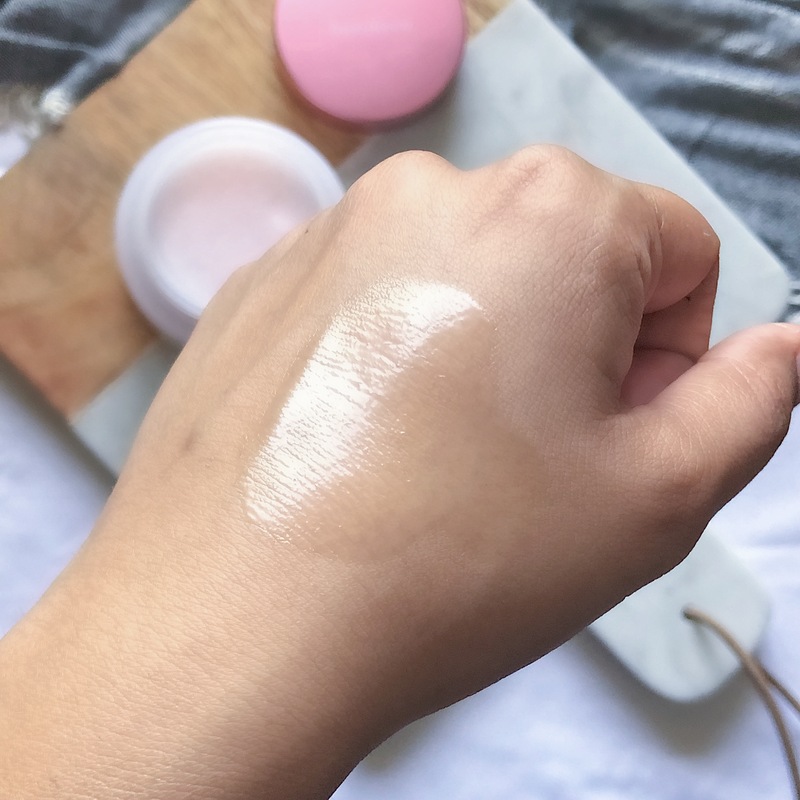 You only need the tiniest amount of product as it breaks down as you apply it and melts into this beautiful, creamy oil. How to Use: Apply to dry skin and use your fingers to massage it into the skin. Once it has broken down all the dirt and makeup, add a little water to emulsify the oil and then rinse your face thoroughly with water. 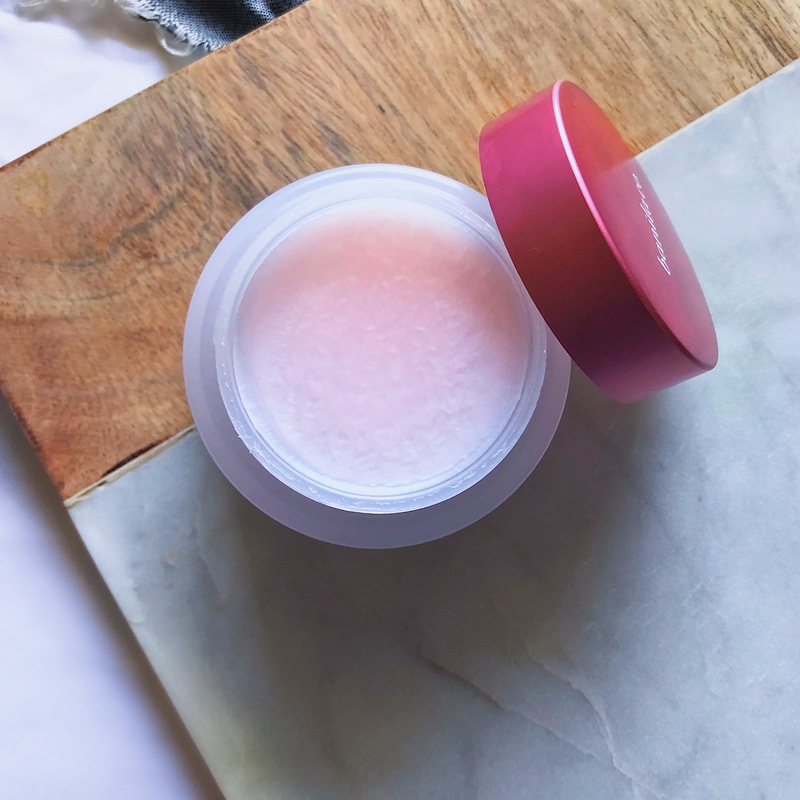 As you can see in the pictures, it is a soft pink coloured balm, but it applies clear and turns milky white as it emulsifies on adding water. 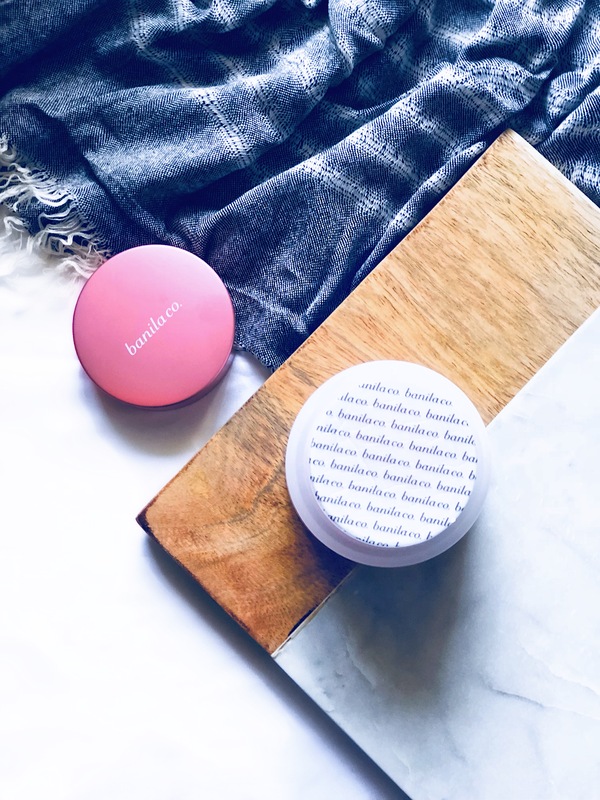 I usually use a pea-size amount and rub it between my fingers to warm up the product before I apply it to my face. The oil feels amazing and I give myself a nice facial massage for about 2 minutes. The first time I used this product, I saw how the oil gets to work immediately and starts to break down all traces of makeup. 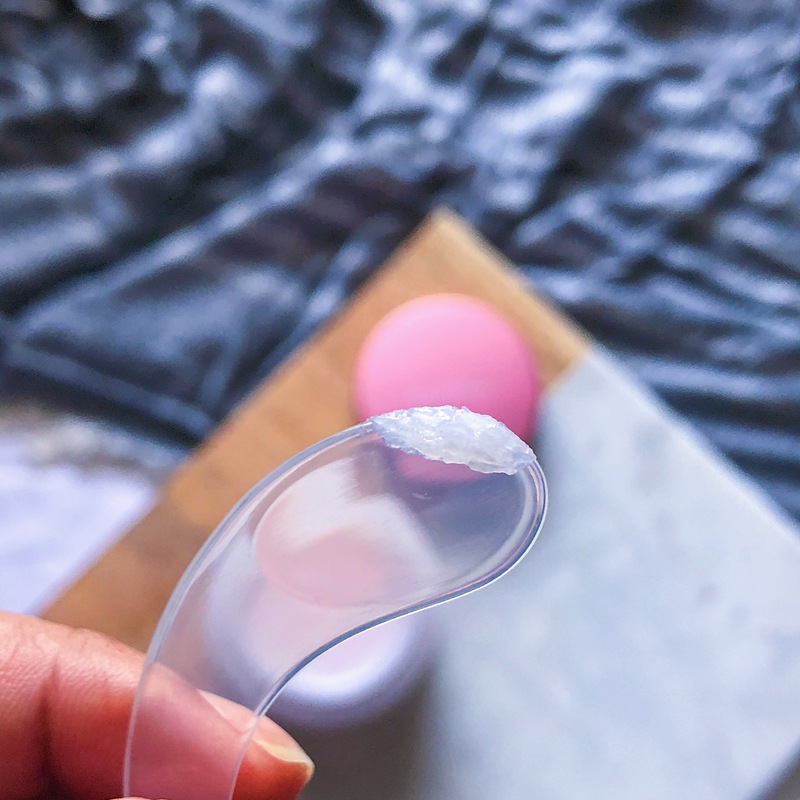 It glides on so beautifully on the skin and the slick texture makes it very easy to massage it into the skin. 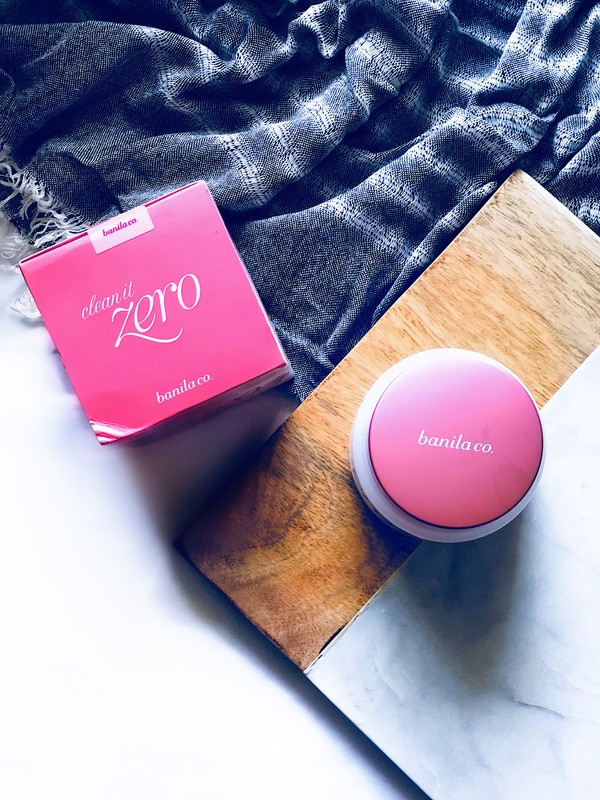 Another reason I love this product is for the scent – it has a very sweet, yet faint sherbet scent that I adore! However, I must add that one of the main ingredients in this balm cleanser is mineral oil, but it has never broken me out or caused irritation to my skin. As per CosDNA, this product does show some red flags, so be aware of that if you purchase it. 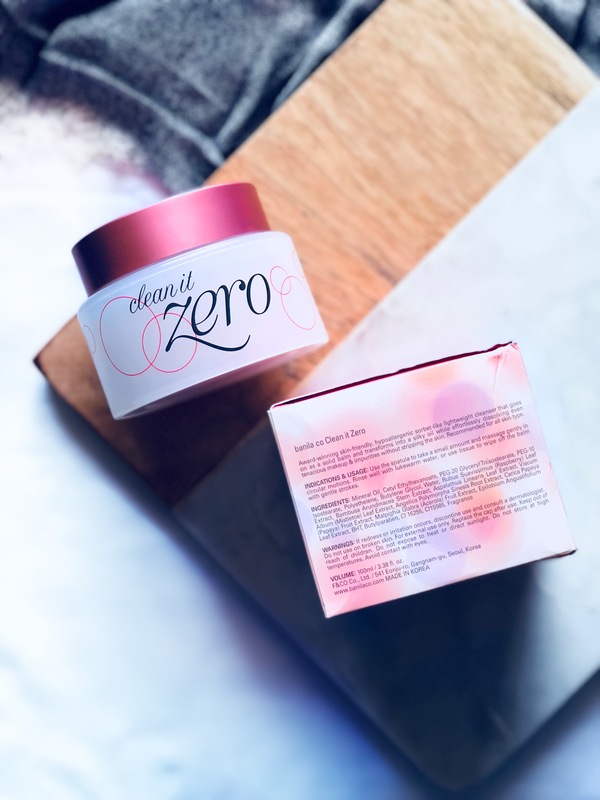 I am in LOVE with this cleansing balm! I don’t need to rub or tug at my skin at all to remove makeup anymore. It is so gentle on the eyes as well – does not sting or irritate them and it melts away coats of mascara in a jiffy! Does not strip my skin of moisture. 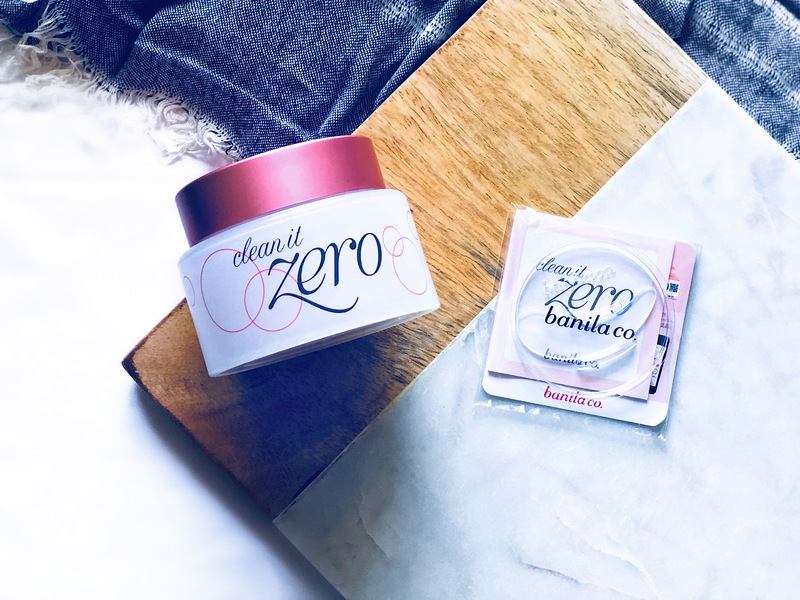 I highly recommend you try out the Banila Co. Clean It Zero if you are looking to add an oil cleanser to your skincare routine.